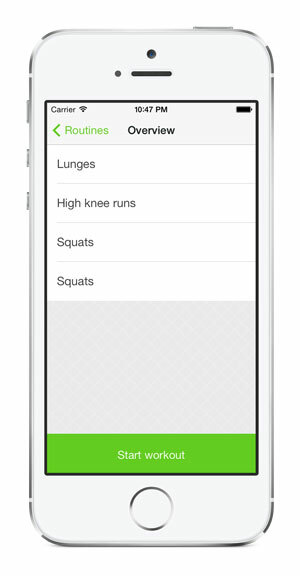 Discover a new, fun and challenging workout routine with Tabata Trainer for iPhone / iPod touch. 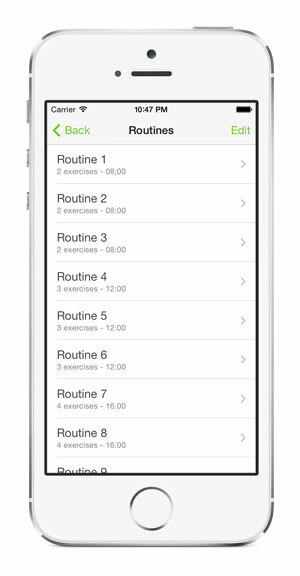 Tabata Trainer is an easy to use interval training app based on the tabata method. 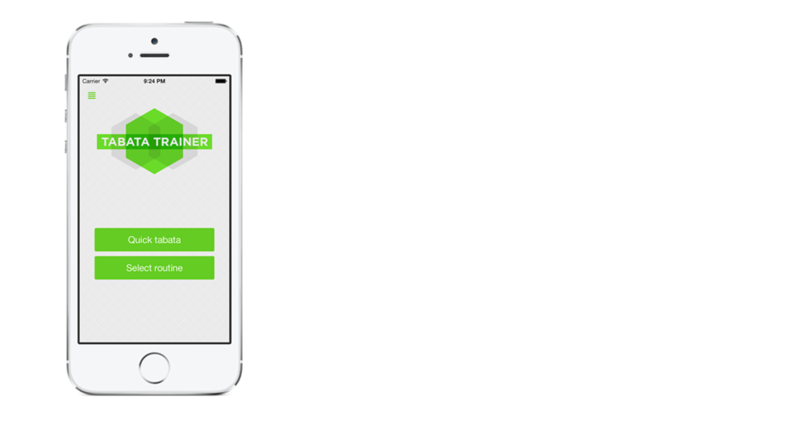 The app is perfectly suited for anyone looking for a new, fast, challenging and effective workout routine. The standard tabata method consists of eight cycles where you perform 20 seconds of intense exercise followed by 10 seconds of rest. You can pick any exercise you like (push-ups/squats/lunges). After four minutes you are done. A streamlined and easy to use interface lets you quickly start a workout in only one click. Vary your workouts in both length and difficulty with one of the nine preloaded workout routines. Create customized workout routines by adding, removing and re-arranging the exercises you want. Get informed by sounds, voice feedback and visual cues when it is time to exercise and when it's time to rest. 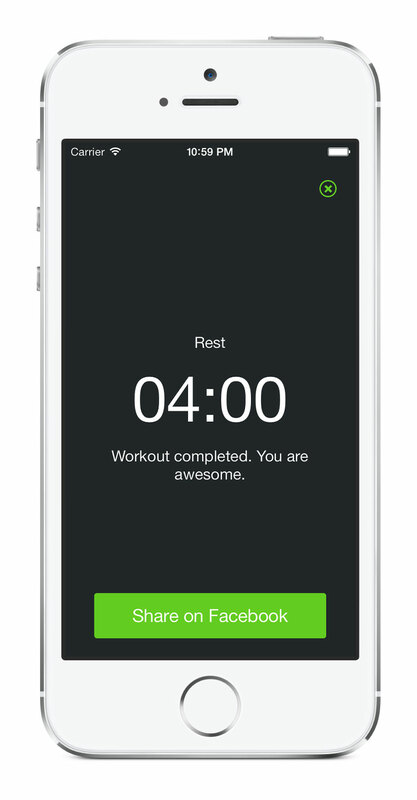 The automatic logging saves all your workouts so you can see what you did last time. Share your workout achievements with your friends on Facebook with a simple click of a button. 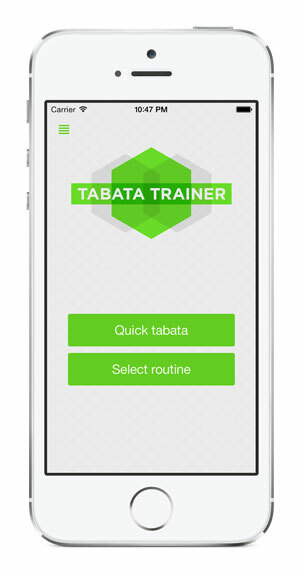 Please send any questions, comments, suggestions or feedback regarding the app to support@tabatatrainerapp.com. Your feedback is important. 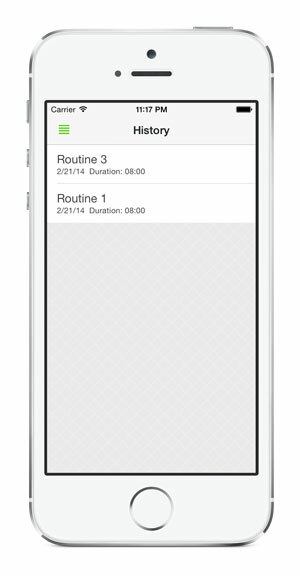 Tabata Trainer 3.1 is the latest version. It's available for iOS devices (iPhone/iPod touch). Download the press kit. App and site developed and designed by Rodrigo Vives.